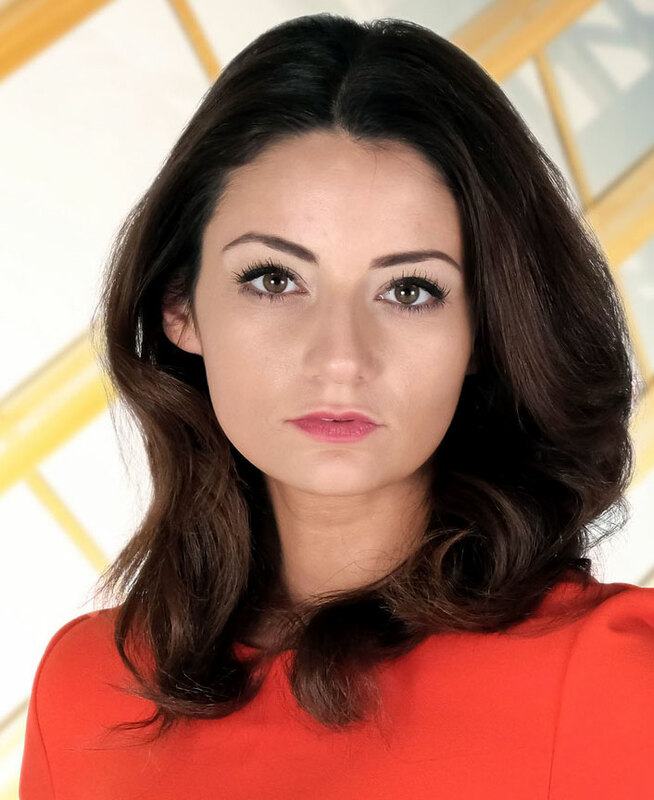 Keyworth’s Frances Bishop celebrated her first victory in The Apprentice after six consecutive losses brought her closer to Lord Sugar’s firing line last week. The Pud! store business owner and reality game show contestant coasted to victory as Team Nebula’s project manager turning on her “totalitarian” side to secure her first win. Episode six, screened last week, left Frances as the only person in the process not to win a task and Lord Sugar warned the 25-year-old that she needed to impress. Following his remark, the business tycoon appointed Frances and Karthik to lead Team Nebula and Team Titan, respectively, in this week’s sales task. After picking their products to take to the Poole Harbour Boat Show, for once, Team Nebula team ended up more successful than Team Titan. “When they were reading out the results I actually cried. I was like ‘I have finally won! '”, added Frances. “The strategy was sell, sell, sell and that is what we did. Normally I have quite a relaxed management style but if you don’t know the people you have to lay down the law and I was dealing with some big characters.” Team Titan finished with almost £43,000 in sales whilst Karthik – despite calling himself a “brilliant project manager” for ‘project managing’ his son’s conception – lead Team Titan to defeat as they took home just £188.90. Since then Bishop has scaled the heck out of her Pud Store chain, which recently won “Best Independent Apparel Retailer” (2017) at the Progressive Preschool Awards. So snaps to her (and her staff) for that. This entry was posted in Rants about TV and tagged Frances Bishop, The Apprentice, The Apprentice UK. Bookmark the permalink.